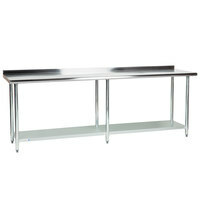 Also make sure to check out other great items from Regency Tables & Sinks, Advance Tabco, Metro, Steelton Metal Products and Eagle Group. 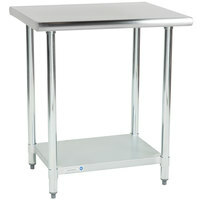 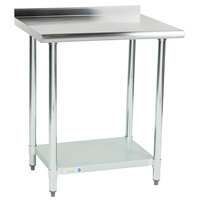 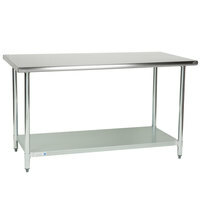 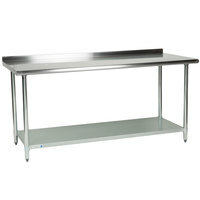 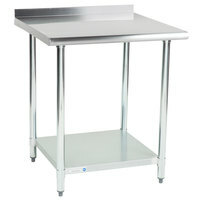 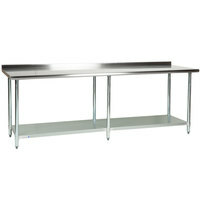 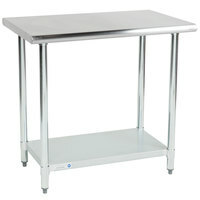 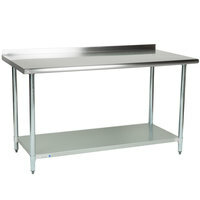 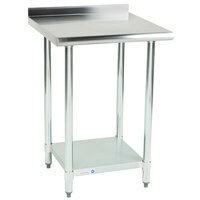 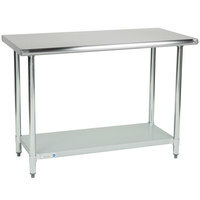 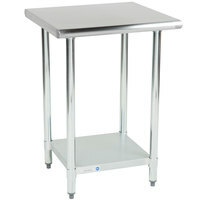 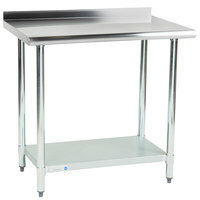 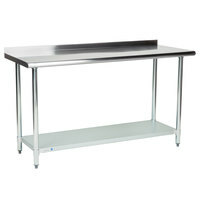 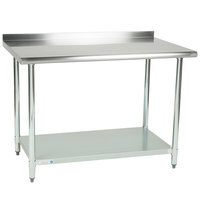 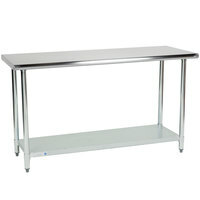 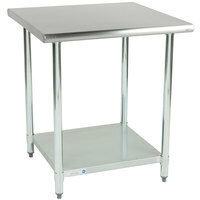 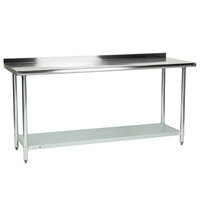 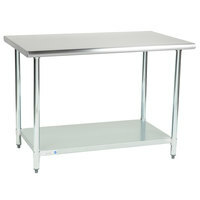 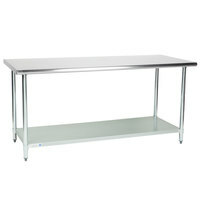 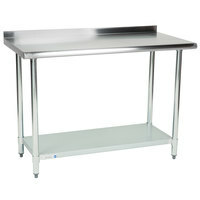 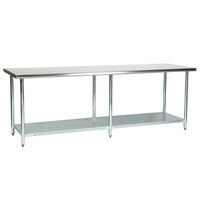 Our stainless steel work tables with undershelves are perfect for adding more prep and storage space to your kitchen, bakery, or laundry. 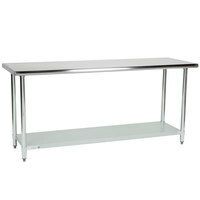 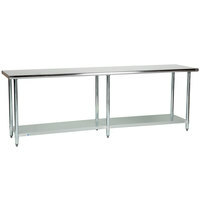 You can also choose from tables that are made from various gauges to accommodate your durability needs and budget. 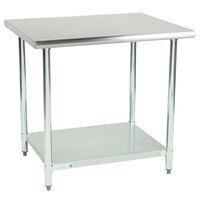 Many of these tables even come with special features like backsplashes and adjustable feet, so you can find one that fits your needs. 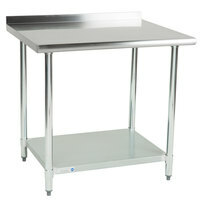 While you’re shopping for supplies for your food prep tasks, be sure to check out our cutting boards, commercial mixers, and kitchen cutlery.